So, come down, shake yo' thang and please tell your friends and spread the word. It'll be a proper PARTY with loads of faces you know or will want to know!!! 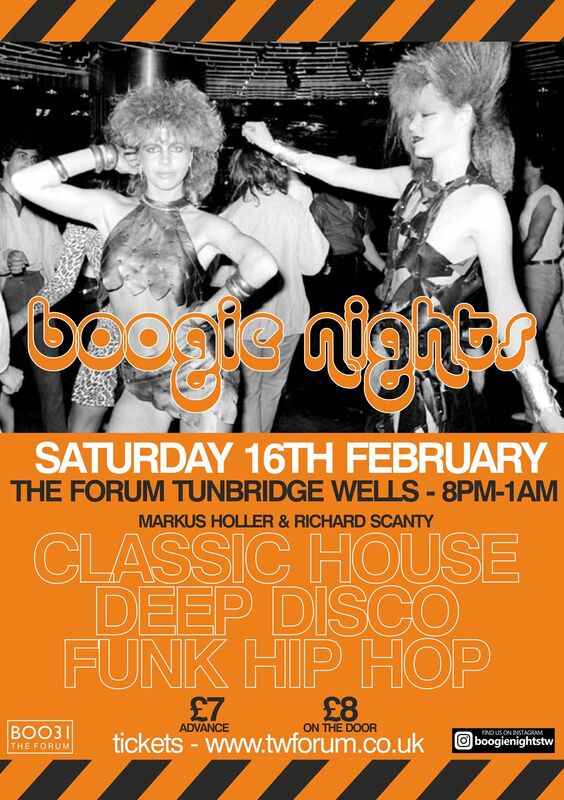 £8.00 entry on the door (or £7.00 (+£1 booking fee) from the Forum site in advance), fully licensed bar and amazing surrounding with a high quality soundsystem. DON'T MISS IT!